The Olympics and McDonald’s have always had a close relationship. McDonald’s and its franchisees funded a spanking new Olympic Swim Stadium in the heart of Los Angeles for the 1984 Olympic Games. 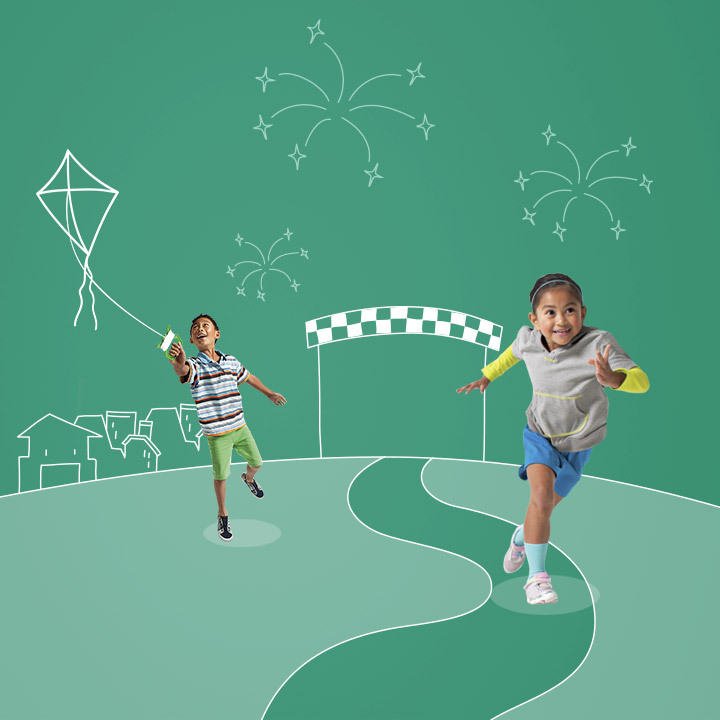 More importantly, the values of the Olympic movement – excellence, friendship and respect – are what we have consistently strived to emulate in our business. That is why we relish our position as an Official Sponsor of the Olympic Games since 1976. Every four years, just like the chosen athletes, we handpick 1,000 of our best-in-class crew members internationally to serve in the host city over the 33-day duration of the Games. In 2012, four of Singapore’s most dedicated McDonald’s crew were selected from 9,000 crew and managers across more than 120 restaurants island-wide to serve more than 17,000 athletes, coaches, officials and media from 205 countries at the London 2012 Olympic Games. 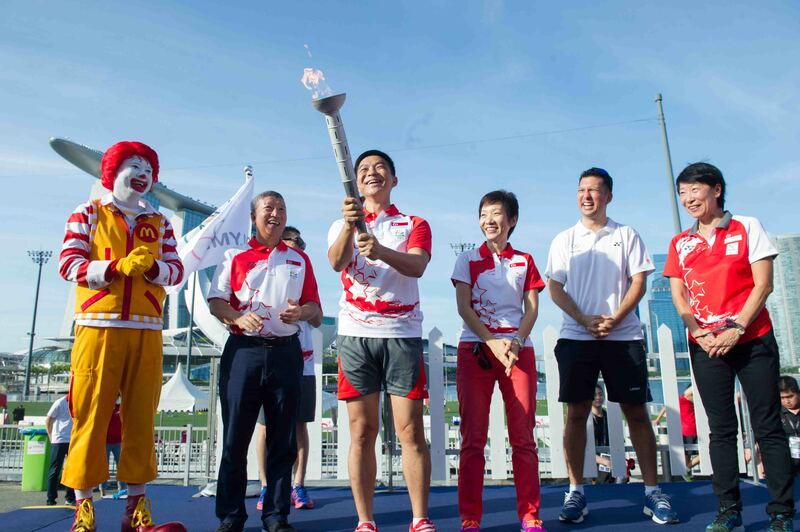 Since 2003, McDonald’s has proudly presented the Olympic Day Celebrations with the Singapore National Olympic Council (SNOC). This year, close to 3000 participants including the staff of McDonald’s Singapore turned up at The Float @ Marina Bay in the spirit of excellence, friendship and respect. 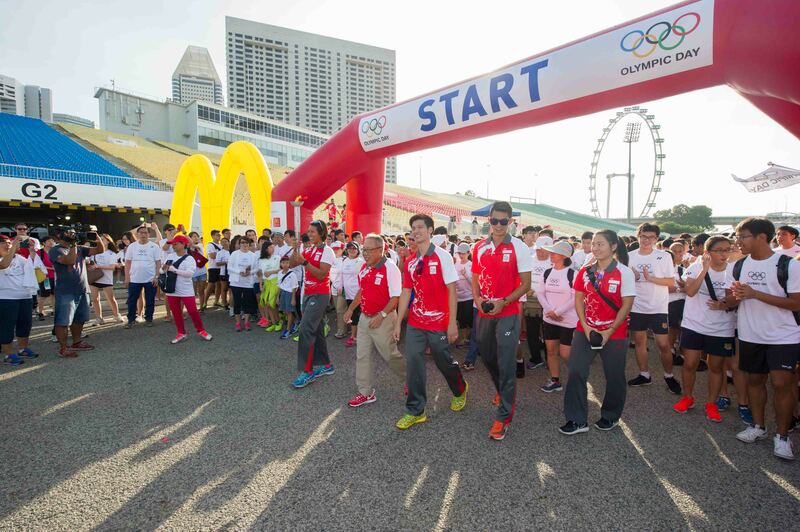 Held on 9 July, in conjunction with Team Singapore Flag presentation ceremony, the Olympic Day Run 2016 participants showed their support for Singapore Athletes who were set to compete in the Rio 2016 Olympic Games. Ronald McDonald also joined Guests-of-Honour, Mr Tan Chuan Jin, Minister For Social And Family Development and President of SNOC and Ms Grace Fu, Minister for Culture, Community and Youth to flag off the event. Participants enjoyed the scenic 3.6km walk around Marina Bay and had the chance to experience being “Olympians” for a day with the various sport activities such as Football, Basketball and Mini Tennis.